It seems that tea with lime water (hard water) tastes different. Different enough that tea manufacturers have a different product to cope with the difference in taste. My question is: Why does tea with hard water (lime) taste different? This seems to be answered directly on the Yorkshire Tea page. Before we get cracking, here’s some background about Yorkshire Tea and hard water to bear in mind. When deciding which teas our buyers will select to put in the Yorkshire Tea blend, they taste every single one in both soft and hard water. 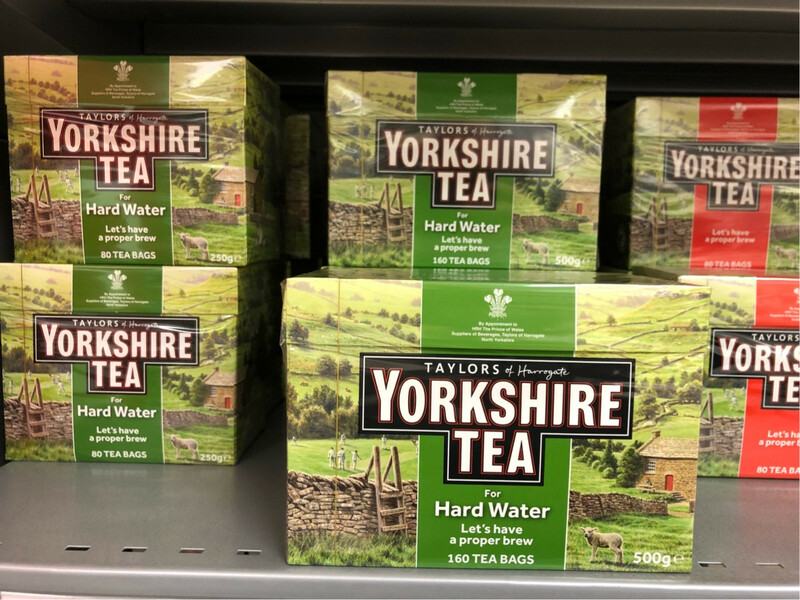 This enables them to create not only Yorkshire Tea, but also Yorkshire Tea for Hard Water, a blend that’s perfectly suited to… you guessed it. Seems to imply that there are different blends of tea that taste better in hard water and soft water that they are accommodating for. Not the answer you're looking for? Browse other questions tagged tea water or ask your own question.